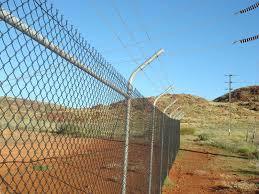 We are your fence repair and fence building experts! 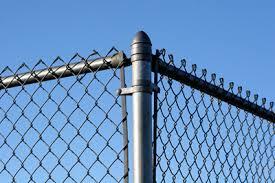 Whether it's a large or small job, residential or commercial, privacy fence or chain link or any other fence needs that you may have. 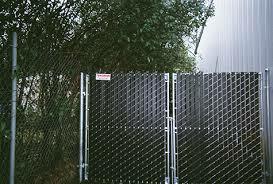 We can handle them all! 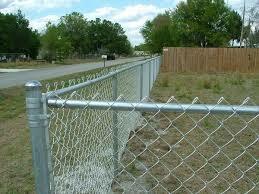 If you're tired of your fence blowing down, call us, we won't cut corners. 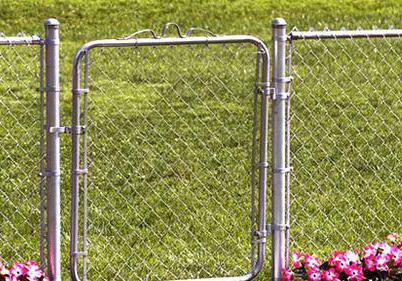 Whether you choose our basic fencing option to our signature fencing options, you know your fence will be installed properly with "Back To Life". 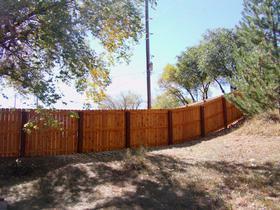 New, repairs, rebuilds, restorations. 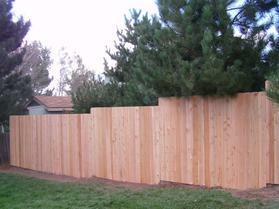 Privacy, shadowbox, split rail, ranch rail, post & dowel, California, basket weave, and many more to suit your needs! 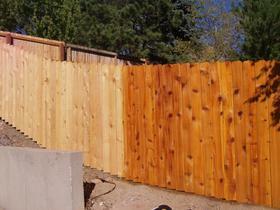 Protect your new fence by having us seal/stain it with our airless sprayer followed by back brushing to save your fence from unsightly runs. 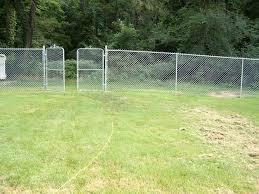 *Chain link fencing is a virtually maintenance free option and will ultimately outlast any other fencing material.